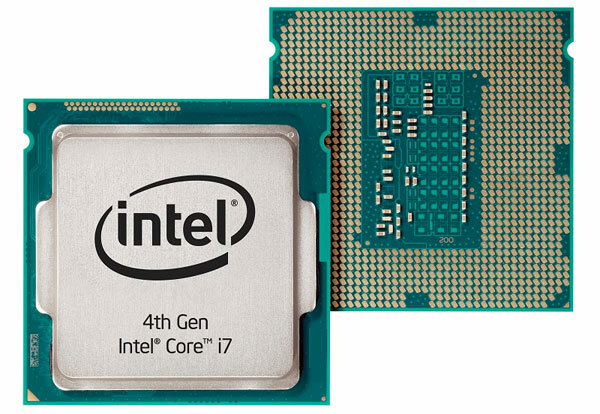 Haswell, a chipset recently released by Intel, was originally getting good buzz. Intel claimed and proved that the chipset would come to deliver even better performance than its Ivy Bridge predecessor with significantly reduced power consumption. Unfortunately, it was discovered that the Intel Haswell has a USB 3.0 bug that has been causing problems, such as data loss, with USB 3.0 capable flash drives. In response, Intel is currently developing a new version of the chipset that will correct the bug present in the current Intel Haswell. In its debut in the market, the Intel Haswell was marketed as a new chipset with a strong USB 3.0 controller built into it. But just as soon as Intel released this information, rumors started going around that a bug has made it into a majority of Haswell chipsets the company put into production. To verify this rumor, 22 flash drives were tested with the Haswell chipset to check the existence of a bug. After 14 of those devices were infected, it was clear that Haswell did possess the bug. The bug attacks USB 3.0 drives through a specific way. When a computer equipped with Intel Haswell goes into standby or hibernation mode with USB 3.0 drives still attached, errors begin to occur once the system is started up again. Either the data containing the work in progress is lost or the computer refuses to acknowledge that there’s a flash drive plugged into a particular port. Luckily, the Haswell bug has no effect on USB 2.0 flash drives. And to remedy the situation and appease users that have been plagued by this bug, Intel is currently working on a C2 revision of the chipset that will be released sometime in July. In addition to that, users who have the Haswell bug on their systems will be able to obtain the C2 revision for free. This entry was posted in Intel, USB 3.0 and tagged design flaw, Haswell, Intel, USB 3.0. Bookmark the permalink. What is your source about the fact that users will have their motherboard replaced for free when they suffer from the USB 3.0 bug? Does this cause any issues with a 2.0 usb device plugged into a 3.0 port?